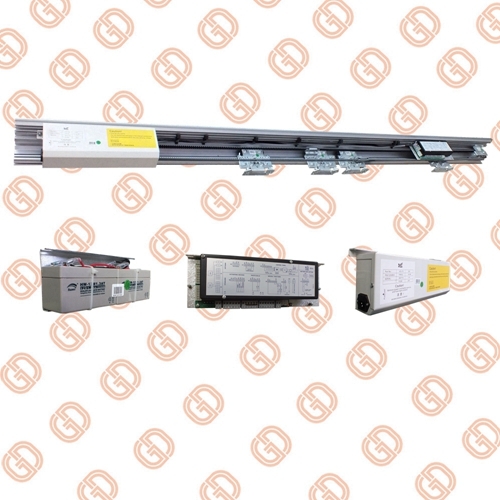 Ningbo GDoor GS601 Automatic Sliding Door Operator combines with European design, is one of the classic masterpieces of Automatic sliding doors. GS601 operator has strong functions, excellent performance and reliable safe operation. 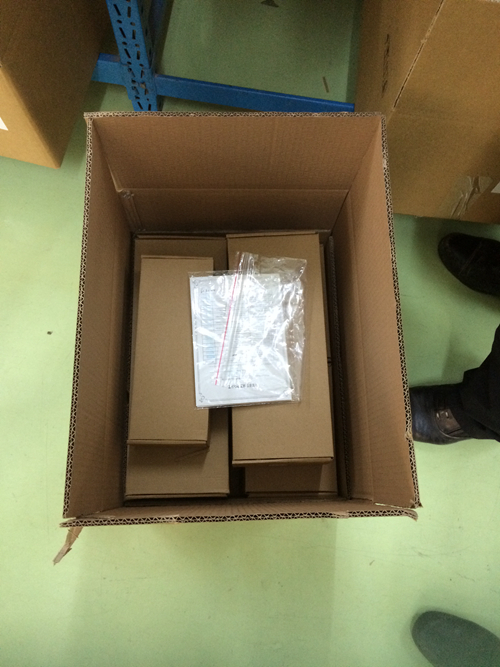 During the running process, the noise is far below the international standard. 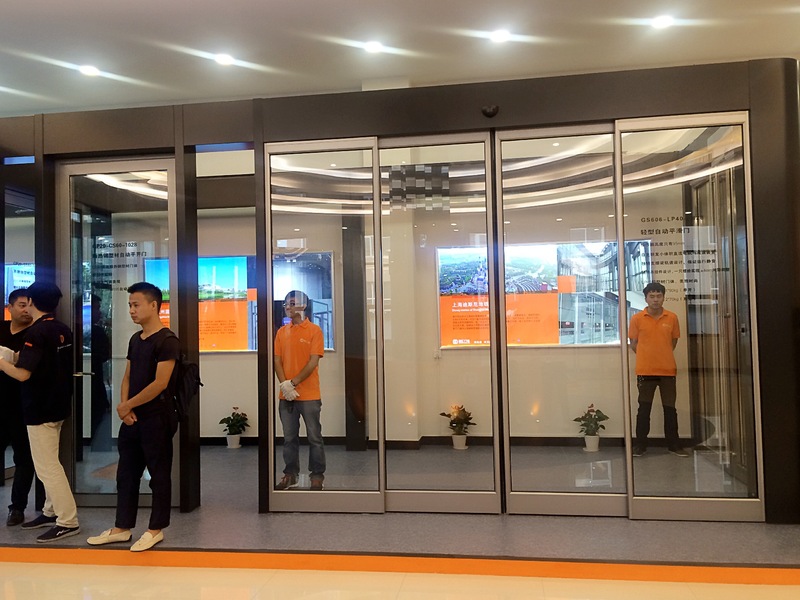 Ningbo GDoor GS series Automatic Sliding Doors have served in Beijing Capital Airport Terminal 3, Shanghai Expo China Pavilion, Shanghai Disneyland Subway Station and other international projects. 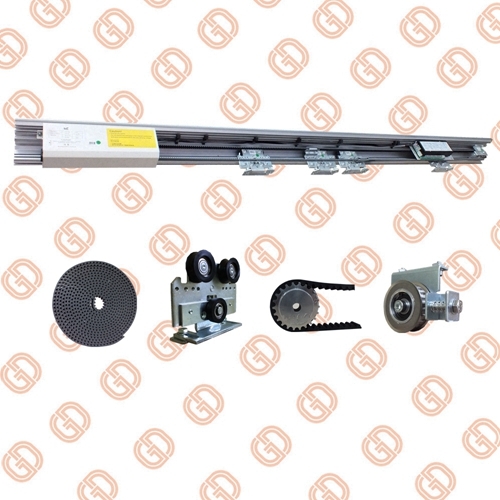 Looking for ideal Reliable Durable Automatic Sliding Door Operators Manufacturer & supplier ? We have a wide selection at great prices to help you get creative. All the Automatic door operators with Philips Microchips are quality guaranteed. 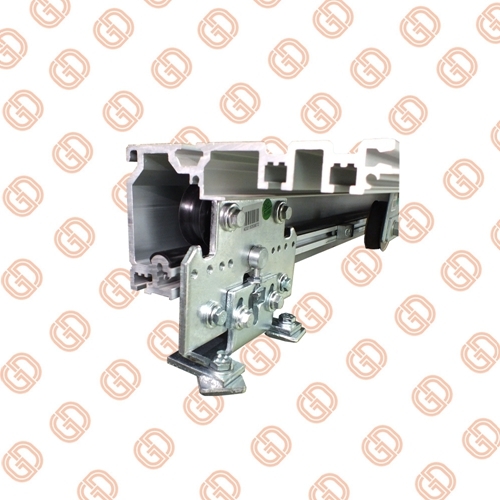 We are China Origin Factory of Sliding Door Operators with Learning Function. If you have any question, please feel free to contact us.